There was a lot of buzz leading up to the release of the If I Stay movie adaptation and I kept seeing posts about it all over various social media sites. I really enjoyed reading If I Stay and Where She Went a few years ago so I was curious about the movie but I was fine with waiting. 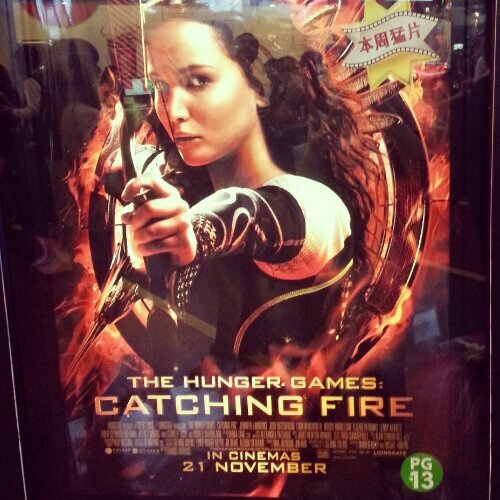 It was released in Singapore in early September and I got to see it last Saturday. I wanted to share my thoughts about the film, mostly in relation to the book and how I felt while I was watching it. With Gayle Forman as an executive producer of the film, If I Stay remained true to the book. Granted, it’s been some time since I read the book but all of the major scenes that I remembered seemed to be in the movie as well. I felt like the movie had the same bittersweet tone and feel as the book, where it lets you experience the emotional ups and downs with the characters. In terms of casting, I think the actors that they chose were a good fit for the roles. Whenever I read, I don’t really get into specifics of what the characters look like and I tend to focus on the emotions they feel instead. So I’m not very particular with appearances when it comes to casting choices. This is the first time I’ve seen a movie with either Chloe Moretz or Jamie Blackley so I have no preconceived notions about them. Overall, I think Chloe did a good job of portraying Mia although I felt that she wasn’t as strong as I would have liked her to be in her emotionally heavy scenes. In some of her interviews, she mentioned that she’s a fan of the book and I think that’s a plus point for her. Jamie was also a good Adam, he was able to exude that rocker guy vibe. I was pleasantly surprised to discover that he also did Adam’s singing voice in the movie and he really knows how to play a guitar. One of the things I really liked about the book was that it wasn’t just about Mia and Adam, it was also about their friends and family. The movie made this come alive too, and I have no complaints on the casting of the secondary characters. One of the scenes I liked best in the book was when Mia’s grandfather talks to her while she’s in a coma, and I believe the movie nailed that scene. That was one of the scenes that made me teary-eyed. The cinema was only half-full but I could hear other people sniffling as well. One advantage the movie had over the book was that it had music. Both Mia and Adam are musicians and music is a big part of their lives and is also what brought them together. When I was reading the book, I wondered what it would be like to hear Mia playing the cello or to hear Adam singing while playing the guitar. We definitely got that in the movie. I haven’t had a chance to listen to the movie’s soundtrack after watching it onscreen but I think it sounded pretty good. I think the songs in the movie were chosen well. I really liked the bonfire scene in the movie because it seemed like such a happy, music-filled moment for everyone. I really enjoyed watching If I Stay but similar to The Fault in Our Stars, I feel like it’s a quiet kind of movie that focuses on human interactions and emotions. I liked watching both films because I’ve read both books and I feel like that gave me a richer experience compared to just watching the movies on their own. So what I’m trying to say is I have no idea whether those who haven’t read the book will like the movie. Other people may find the flow of the scenes a bit disjointed because of the flashback format of the storytelling. Like I said, the movie worked for me and because it did, I will be keeping my fingers crossed for a movie adaptation of Where She Went. 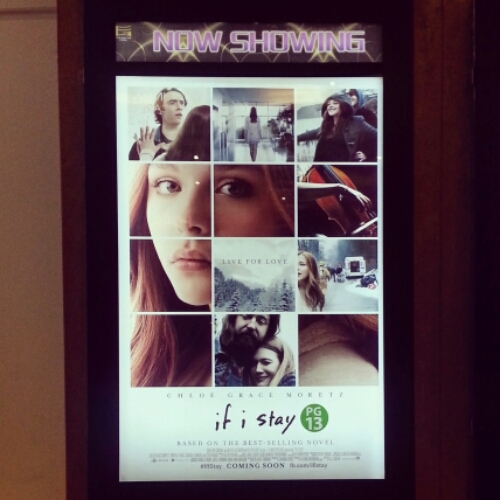 Have you seen If I Stay in theaters? What did you think? 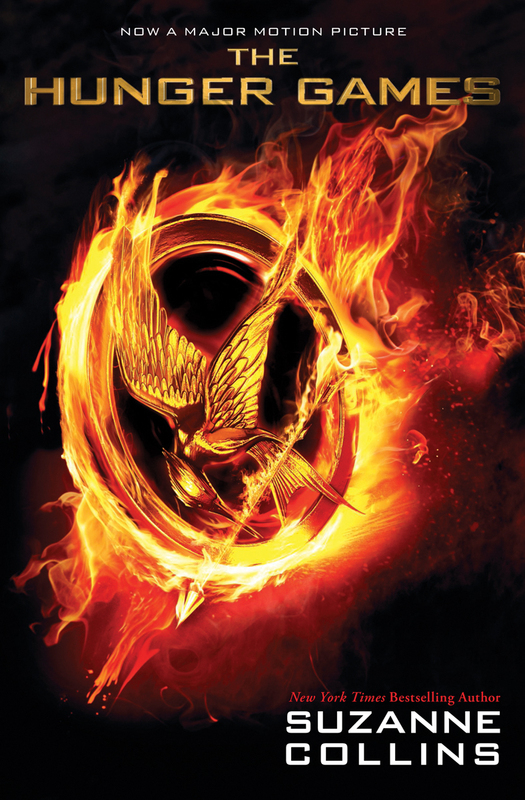 Have you read the book and are you planning to see the adaptation on the big screen? I was pleasantly surprised when I checked movie schedules last Friday and saw that some cinemas had limited show times for The Fault in Our Stars. I found that surprising since movies here in Singapore usually do not have the same release date as the US. Since everyone else was talking about the film on Twitter, I wanted to grab the chance to see it as soon as I can. I watched the movie with a couple of friends on Saturday afternoon. I thought it was a bit weird that Shailene Woodley and Ansel Elgort were cast as brother and sister in the movie adaptation of Divergent and then they’re cast as a couple in TFiOS. It didn’t bother me that much since Ansel didn’t have that big of a role in Divergent and Shailene really looks different in both films. After watching TFiOS, I can say that both actors did a good job in portraying the two main characters Hazel Grace Lancaster and Augustus Waters. They were believable as teens who have both led difficult lives because of cancer. I really enjoyed watching the movie and I think it’s a good adaptation of the book. 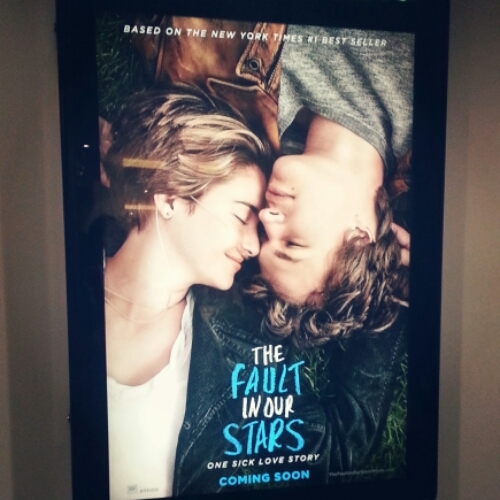 More often than not, the book is better than the movie version but in TFiOS’ case, I enjoyed reading/watching both. I’m not sure how involved John Green was in the production of the film but based on his social media posts, it seemed like he was there throughout the whole process. He was even supposed to have a cameo but the scene got deleted. Maybe the author’s constant presence had something to do with how well the film represented his book. 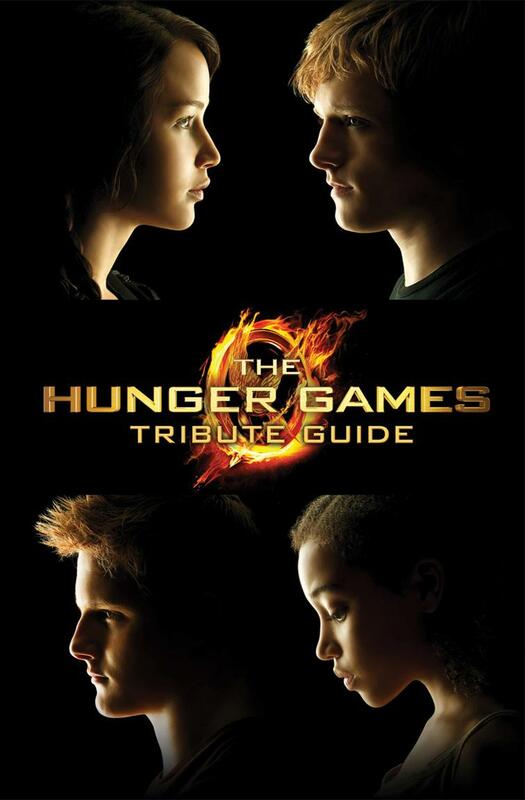 All of the aspects of the book that I liked were also present in the movie, such as the humor, the smart conversations, the slow burn romance that started with friendship and a mutual love for a certain book. I’ve never been to Amsterdam so I loved the scenes that were filmed there, more so because the trip to Europe is a big deal for the two main characters. It’s a once in a lifetime kind of trip for the two of them. I like it when there’s enough suspension of disbelief or I’m invested enough in the characters while reading a book or watching a movie that I get emotional. 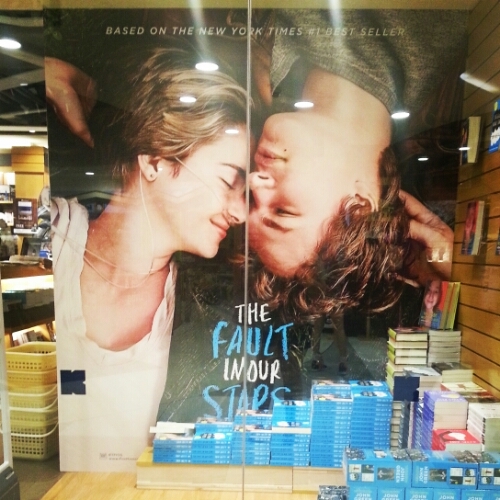 I cried when I read TFiOS back in 2011 and I got choked up and teary-eyed while watching the movie last weekend. I also smiled and laughed at certain scenes. After seeing the movie, I have friends who asked whether I enjoyed watching it and would I recommend that they see it. I told them that yes, I thought it was a good movie but I recommend reading the book first. I do think TFiOS movie can stand well enough on its own but I think it’s more enjoyable if the moviegoer has read the book. It’s a quiet sort of movie that focuses on human interactions and emotions and I believe I was able to appreciate it because I’ve read the book and I was more familiar with the characters. Also, I have this preference of reading a book before watching a movie adaptation of it because I don’t want my reading experience to be influenced by the movie. But maybe that’s just my own thing. What about the rest of you, did you go and watch TFiOS last weekend? What did you think of it? Good thing I had a friend that warned me that Catching Fire is a pretty long movie so I didn’t drink anything before seeing it because I didn’t want to get up in the middle of the movie to go to the bathroom! I thought the movie was done very well, the cast did a great job of portraying their characters. It felt like the whole movie stayed true to the essence of the book. It’s an action-packed film that was also filled to the brim with emotion. I think it’s the kind of movie that people will be able to appreciate even if they haven’t read the book (as long as they’ve seen the first movie). I felt like it took a while to get my head out of the Catching Fire world and I spent the next day searching for videos of cast interviews because I wanted to see more of them. I think JLaw is awesome and I’m pretty sure most of you will agree with me on this one. It’s been years since I read Ender’s Game but I remember thinking that it’s such a brilliant book and I was amazed by it even though I’m not much of a sci-fi reader. I haven’t had a chance to pick up the sequels and I’m wondering if I should do so if they’re going to make movie adaptations of them. 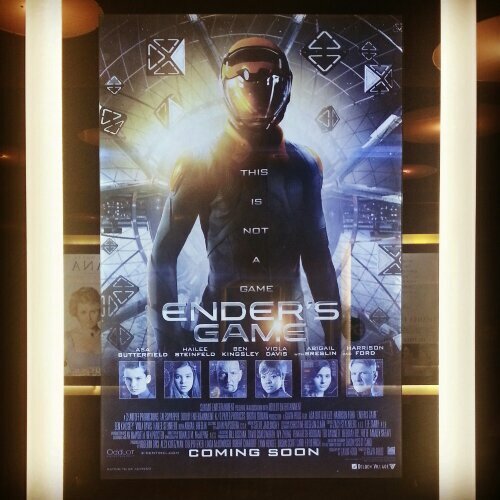 Anyway, the Ender’s Game movie was less accurate than Catching Fire in terms of following the events and details of the book. Don’t get me wrong, Asa Butterfield was great as Ender but I was able to empathize more with book Ender rather than movie Ender. To be fair, there was a lot that happened in the book and they can’t include everything in the movie so they just squeezed in the most important events. Also, they had to make it less violent in order to appeal to a younger audience, I guess. I did like seeing the sci-fi setting come alive on the big screen. I had fun watching the kids in action in the battle school and command school. I watched the movie with a friend who just finished reading the book so I’m not sure how the movie will work with someone who hasn’t read the book. Have you seen these two movies? If you have, what did you think of them? Did you read the books prior to watching the movies? Usually, I make a point of reading books before seeing their movie adaptations but there are so many movies based on books that are about to be released. I’m not sure if I’ll be able to keep up with everything so I’ll probably just stick to the ones I’m interested in. I’m currently in the middle of The Book Thief by Markus Zusak because I want to read it before the movie comes out. How about the rest of you, do you also read books before watching movies? 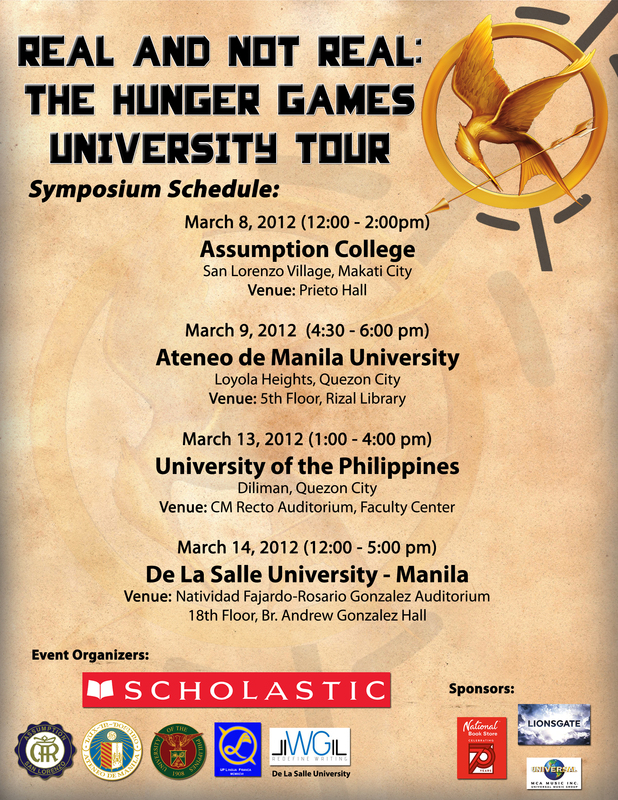 I think they did a pretty good job with The Hunger Games movie tie-in, right? 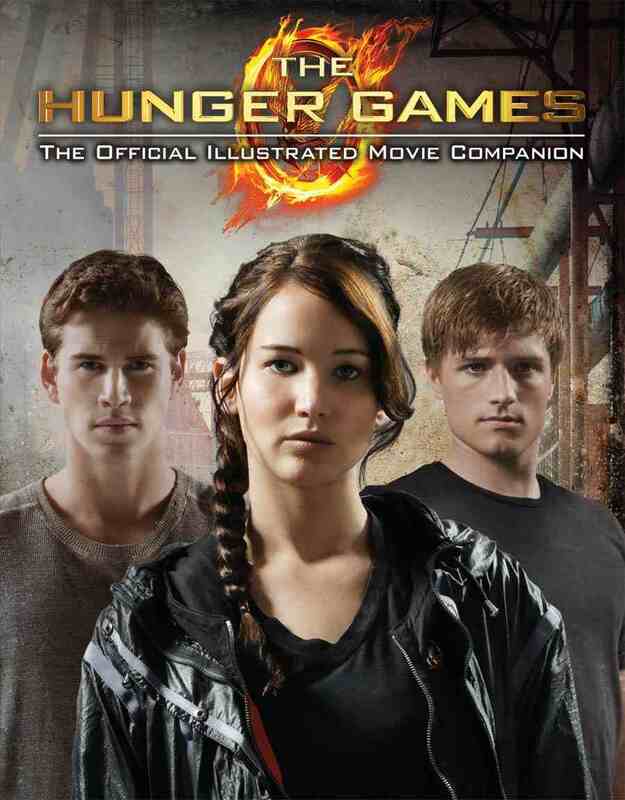 I love that they didn’t include a picture of any of the characters and just went with the mockingjay. 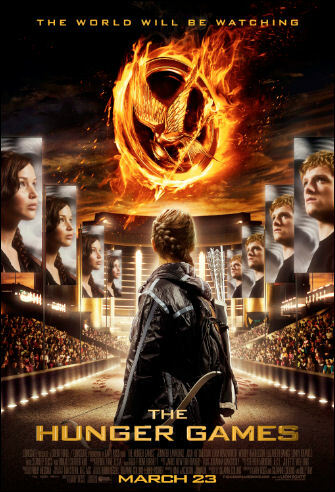 Yay, it makes me happy that this movie will be released this March, the month of my birthday. Feels like an early birthday present for me. 😛 What about the rest of you, are you excited about The Hunger Games movie? Any other books or movies that will be released this March that you’re interested in?